Success is having a flair for the thing that you are doing. I usually make up my mind about a man in ten seconds; and I very rarely change it. 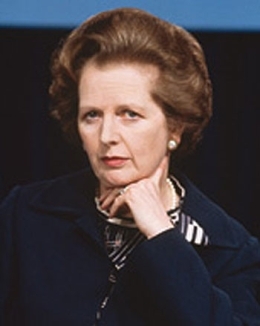 32 quotes by Margaret Thatcher.